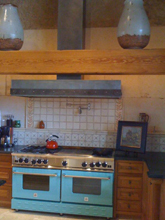 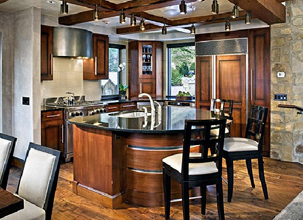 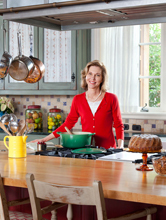 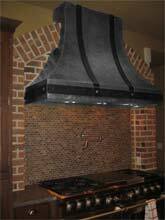 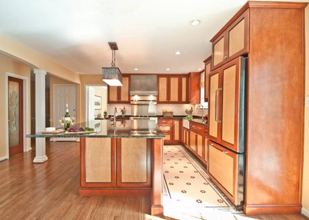 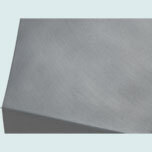 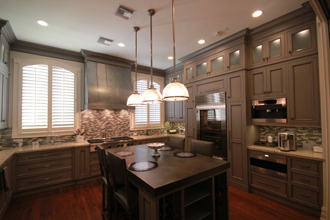 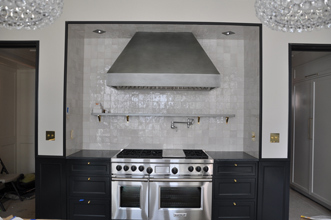 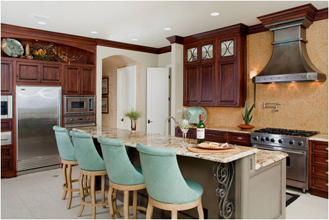 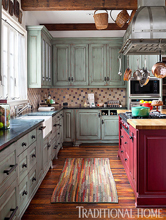 Custom Range Hoods - #5364 | Handcrafted Metal Inc. 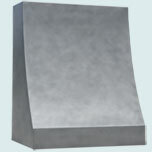 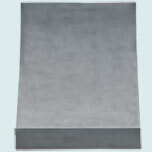 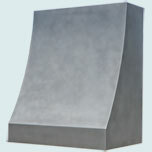 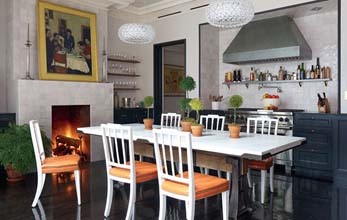 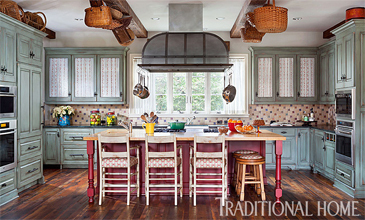 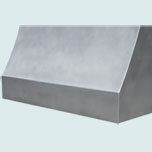 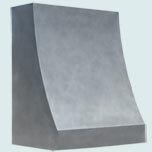 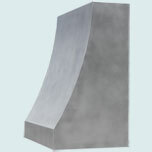 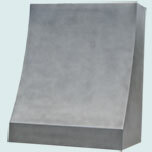 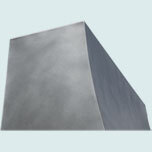 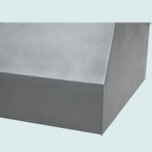 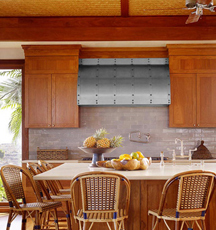 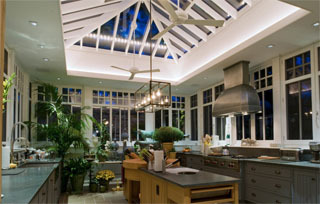 This custom zinc hood features a tall body to reach a high ceiling. 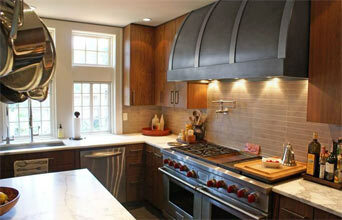 It's completely smooth, and has our "Light Antique Patina" finish.